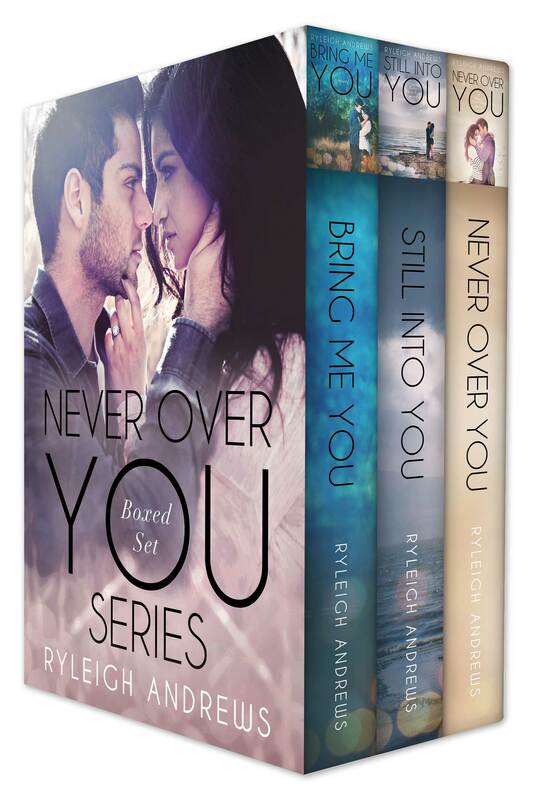 Last week I had the cover reveal for the Never Over You Series Boxed Set! 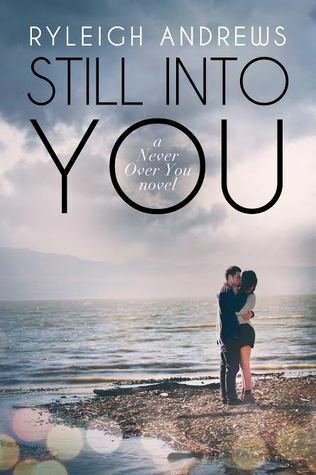 I’ve been busy writing some bonus material for this set and I’m SO excited to share it with you! Signed paperbacks are now available for the holiday season. Reserve your copy now for guaranteed Holiday delivery! 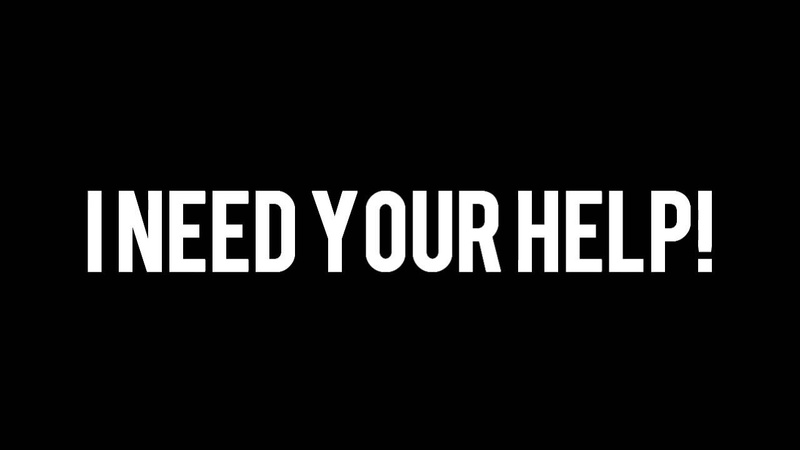 Enter today for a chance at a $20 Amazon Gift Card! 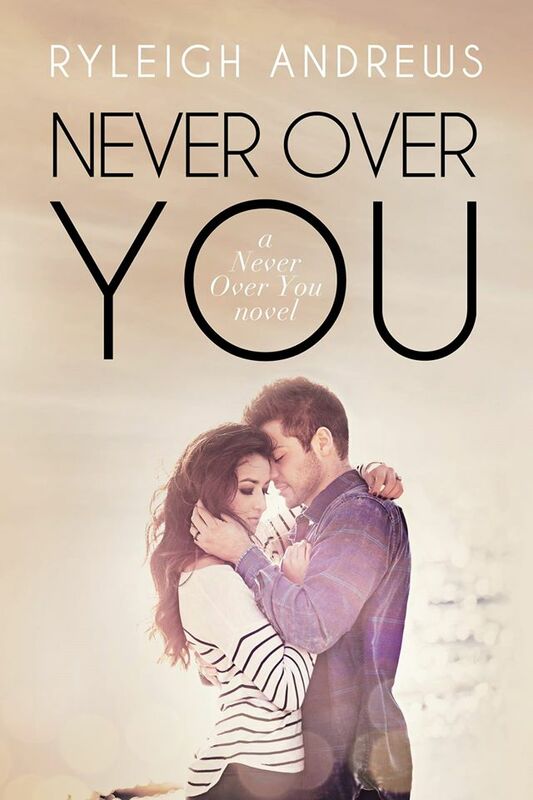 The Never Over You series is ‪#NowAvailable‬ on Kindle Unlimited! 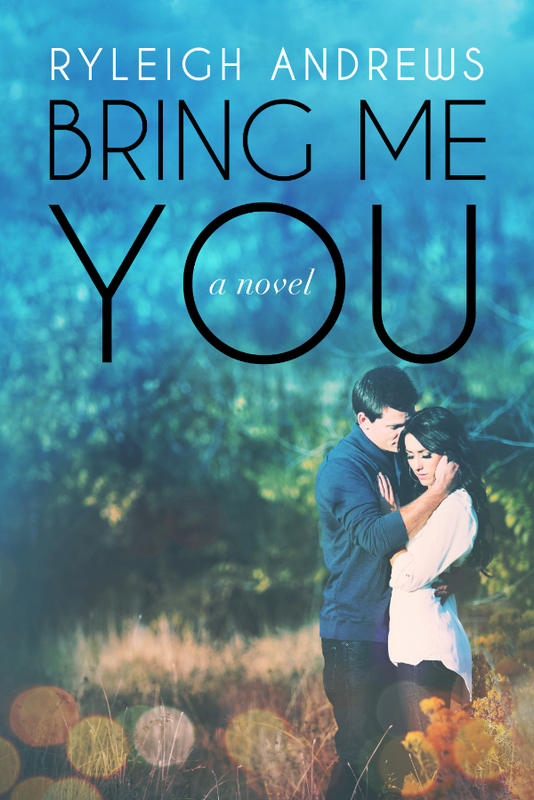 BRING ME YOU is FREE!